All the details are specially taken care of so that your stay is pleasant. 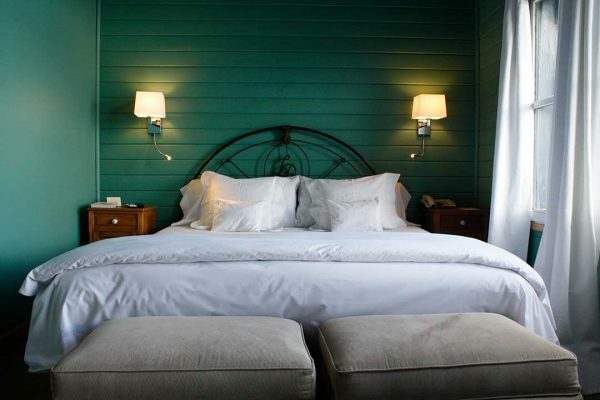 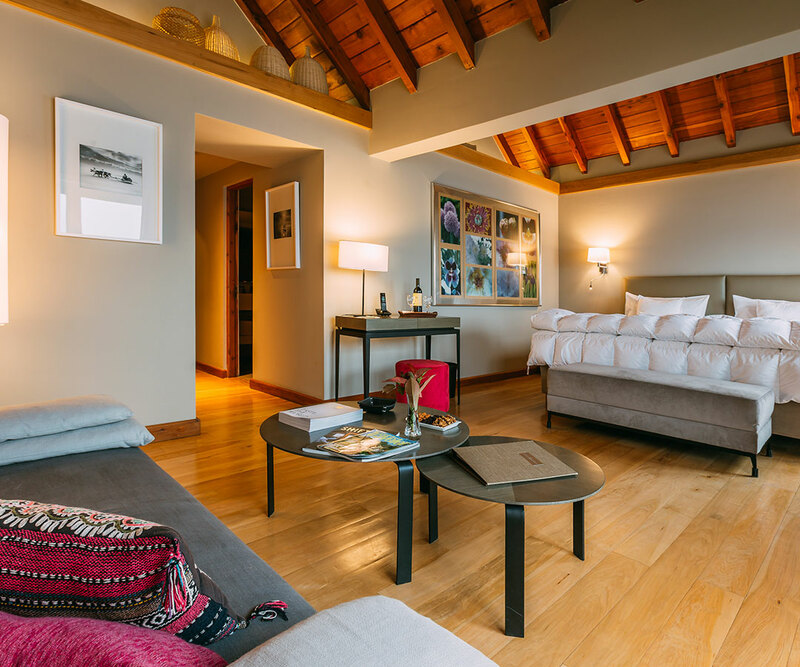 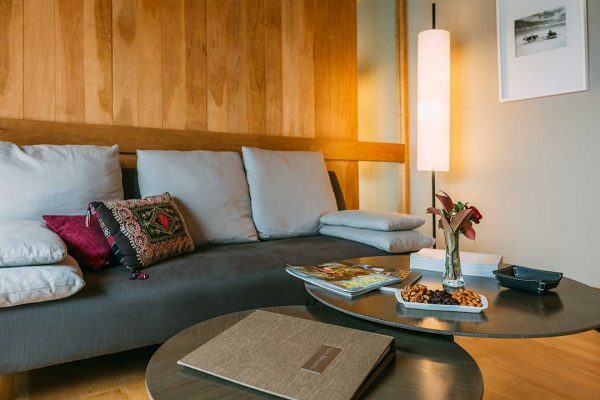 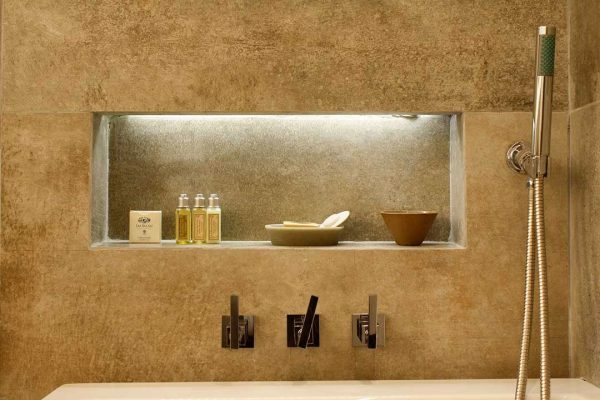 The five Suite rooms combine space and comfort with design and ambience of artists from the region. Each room has been individually designed. 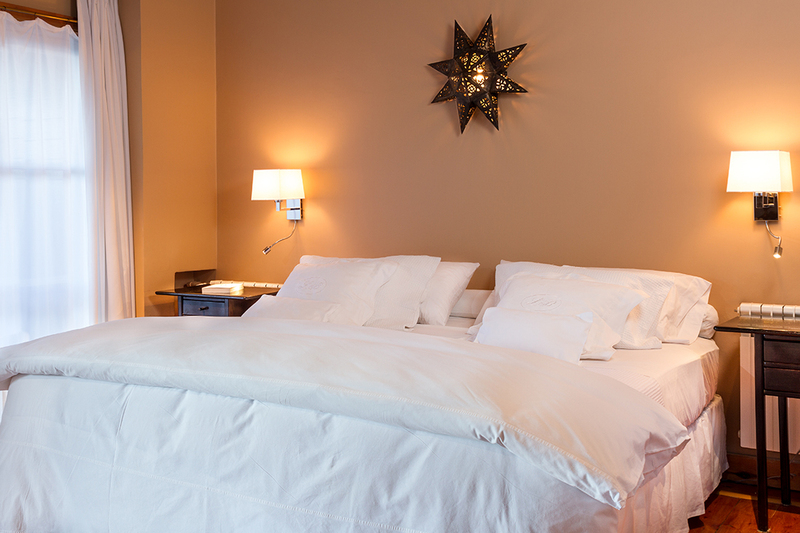 Our Studio Suite rooms are carefully decorated and very well equipped. 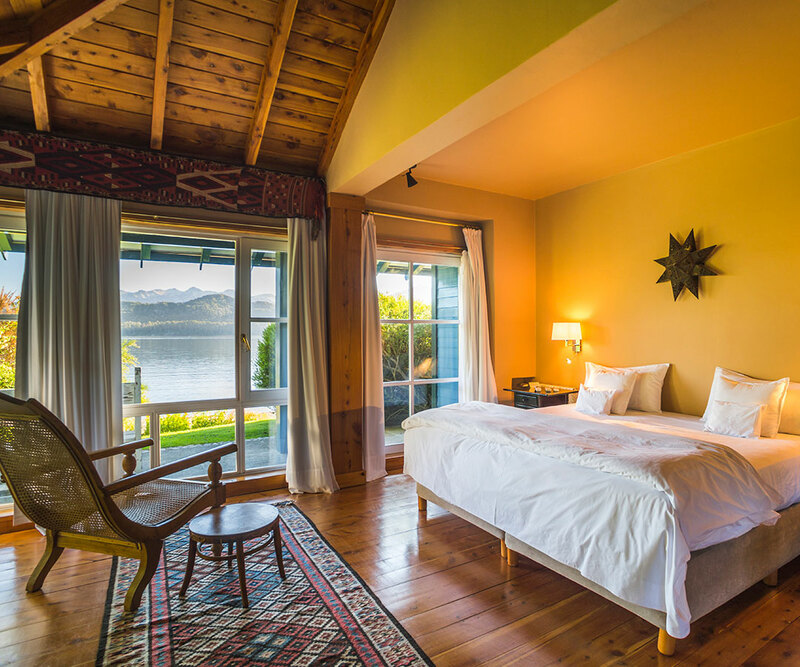 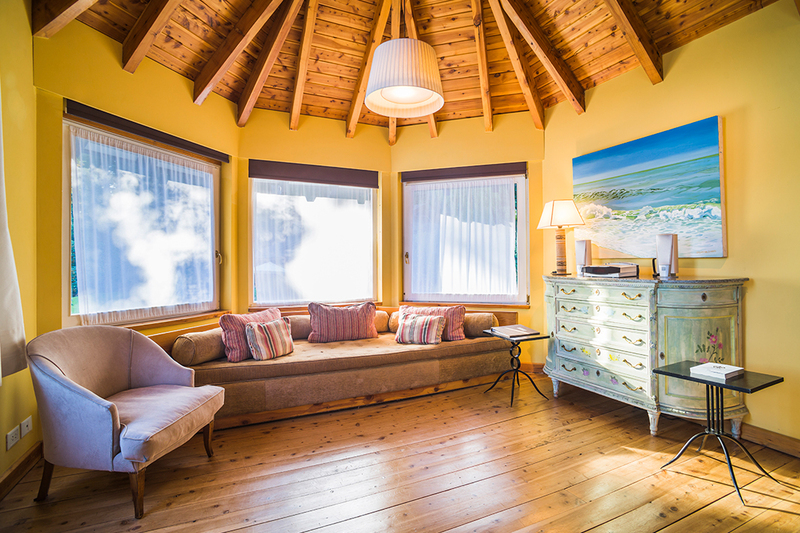 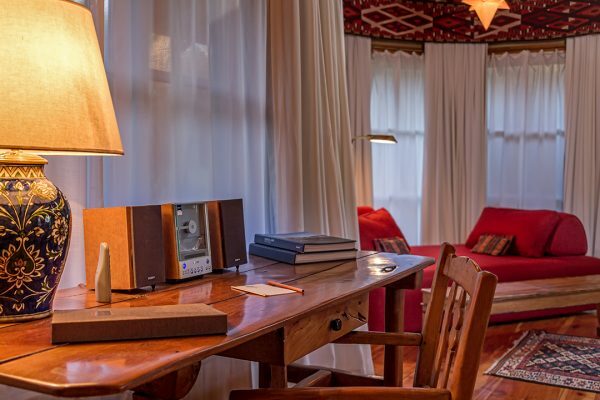 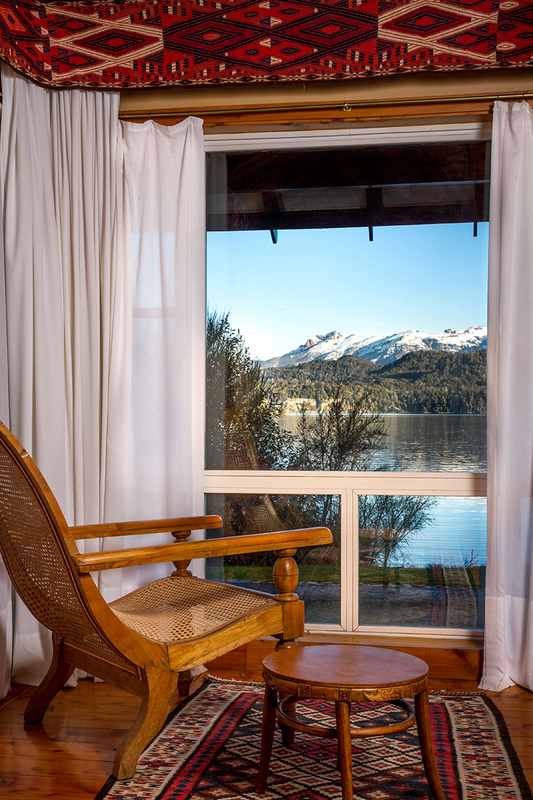 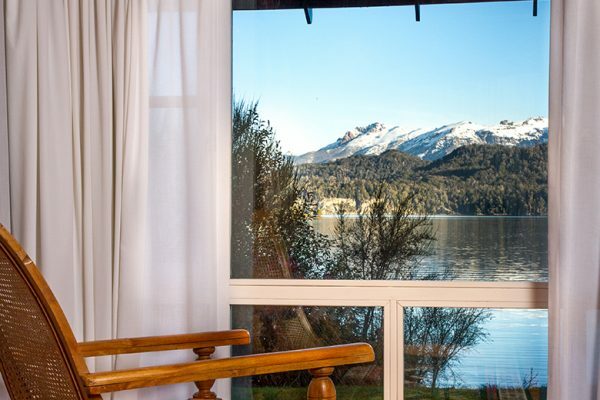 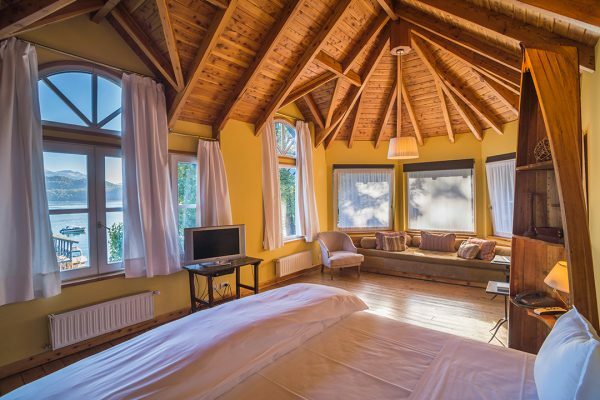 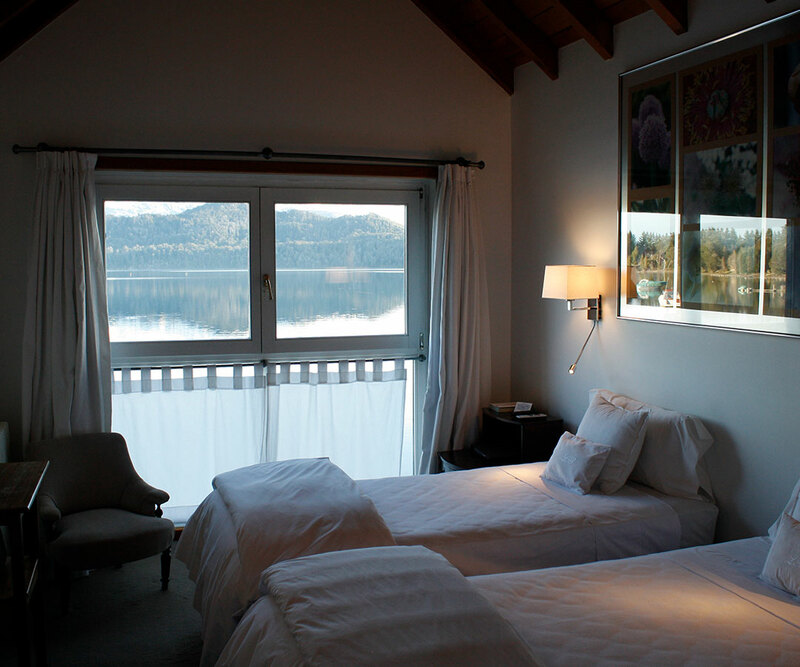 The room has a comfortable reading area with an impressive view of Lake Nahuel Huapi. 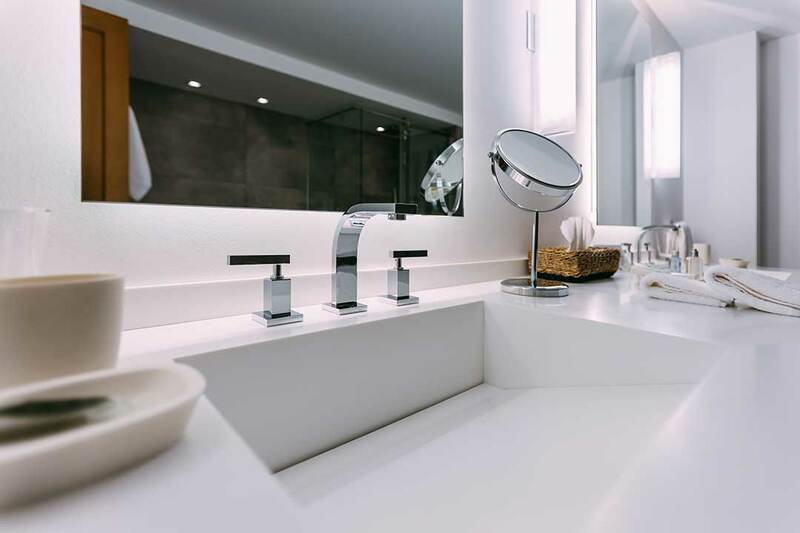 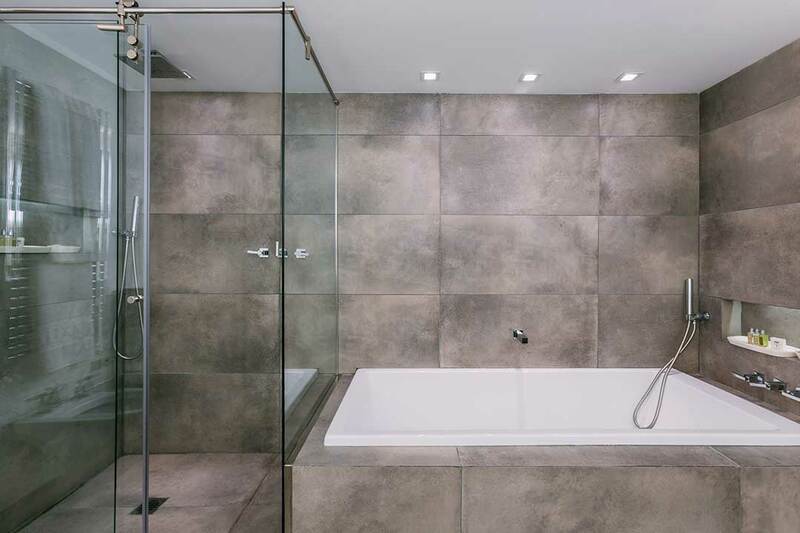 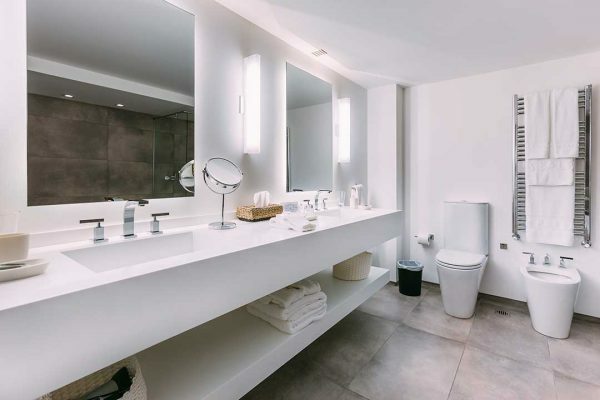 The benefits of a Suite with a modern touch. 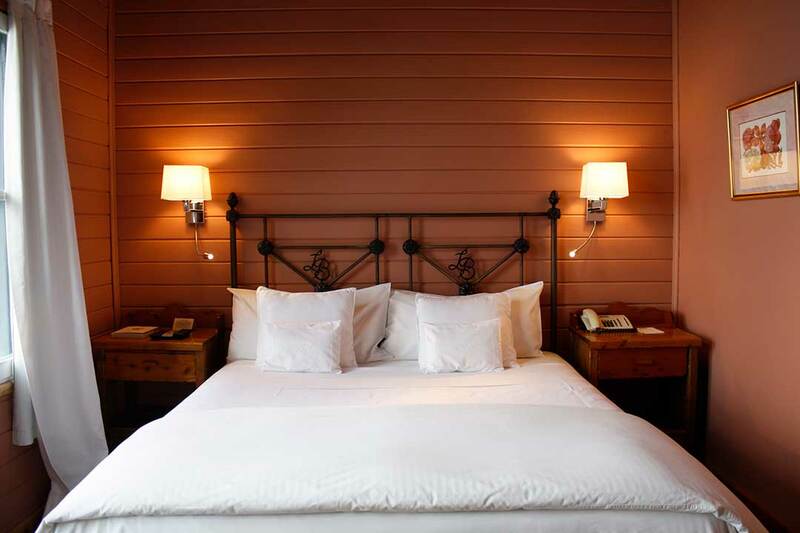 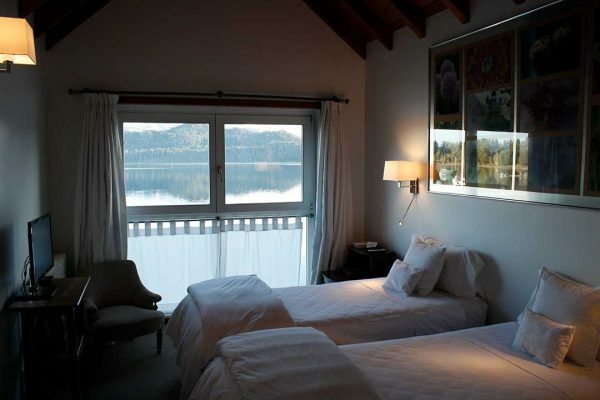 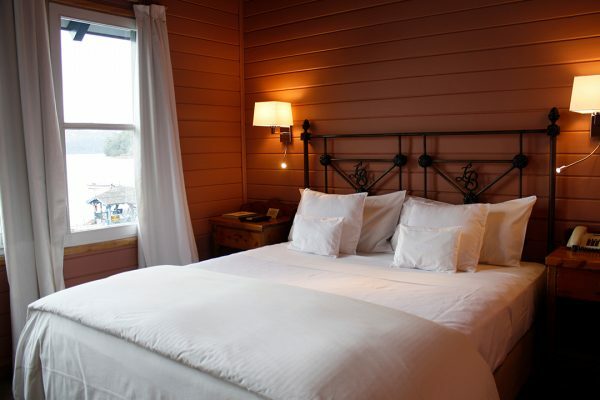 Comfortables, the four standard rooms overlooking the lake are ideal for those who enjoy cozy spaces, decorated with good taste and love, with the Nahuel Huapí lake frame behind the window.